"Because of its wandering nature, deer have been associated with new adventure and path finding." The divine forces of the universe are channeled through the antlers of the deer, as they are through all antlered species. Therefore, they can give one who is receptive, guidance on matters of pathfinding, gentleness, love and developing your own intuition. 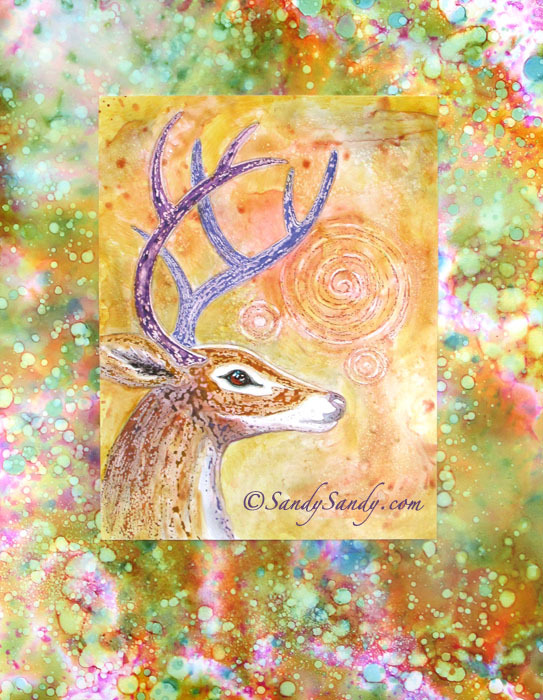 All you have to do is ask for guidance from the deer and if your are pure of heart, you will receive.